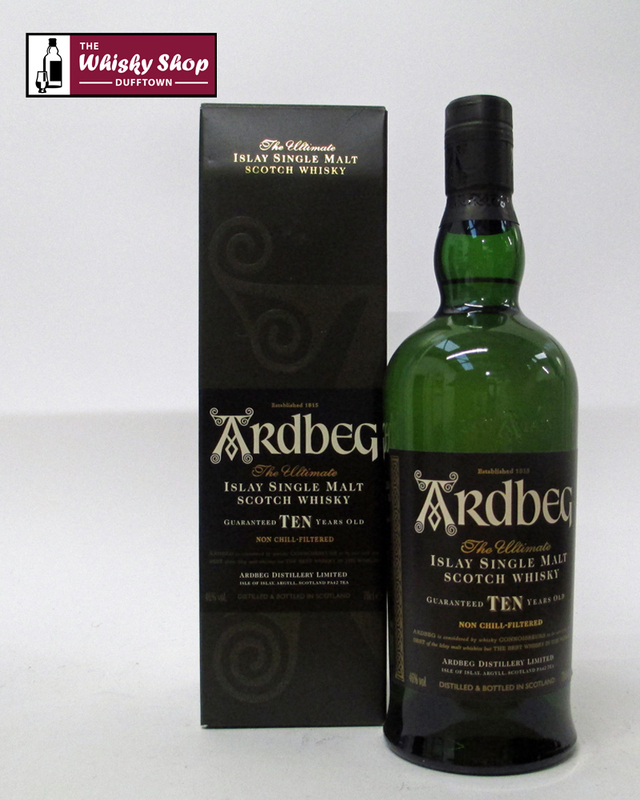 Ardbeg 10 Years Old is revered around the world as the peatiest, smokiest, most complex single malt of them all. 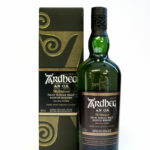 Distillery: A burst of peat infused with zesty lime, wrapped in dark chocolate. Bold menthol slides through tarry ropes. Savour smoked fish, crispy bacon, green bell peppers and pear juice. With water, comes cool seaspray on chalky cliffs. Beeswax and pine woodlands follow, while toasted vanilla simmers. Distillery: Crackling peat, black pepper and sizzling cinnamon-spiced toffee. A wave of brine infused with buttermilk and currants. Smoke wells up bringing toasted marshmallows while espresso and tarry smoke develop. 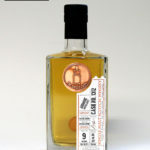 Distillery: Long and smoky with aniseed, toasted almonds, soft barley and fresh peat.